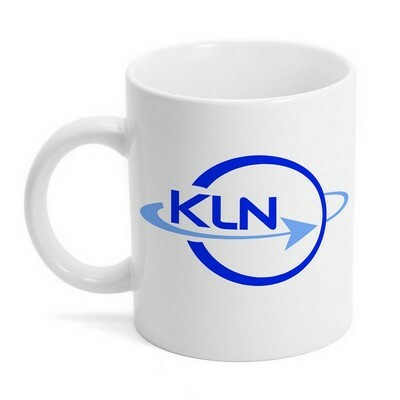 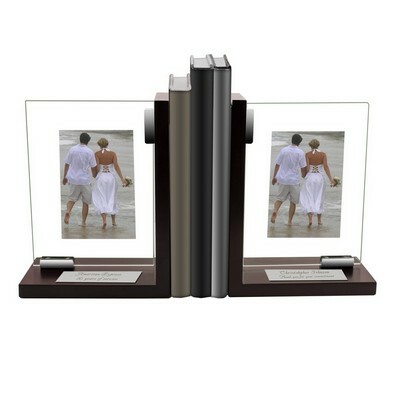 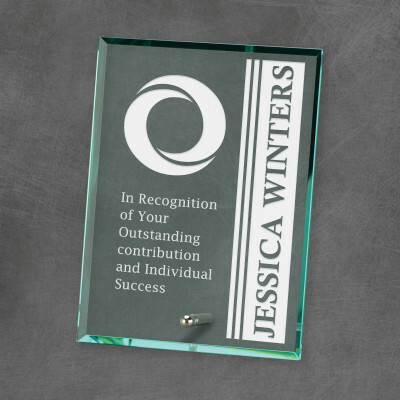 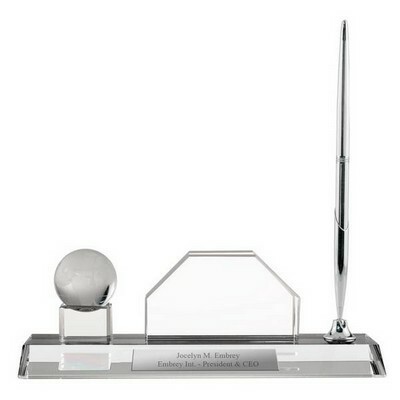 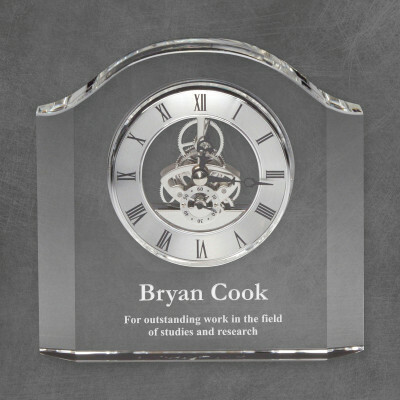 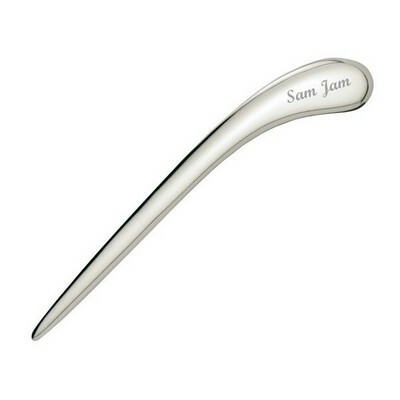 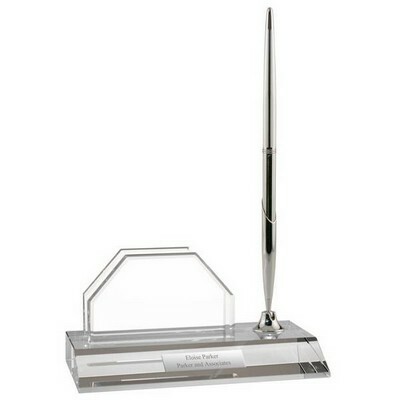 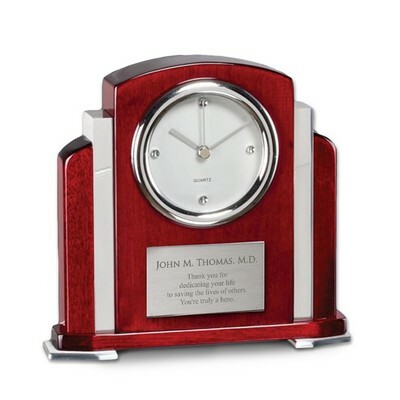 If you're looking for office gift ideas for an event such as a birthday or even Christmas, you'll no doubt be able to find something suitable for men and women alike with our wide selection of customized office gifts. 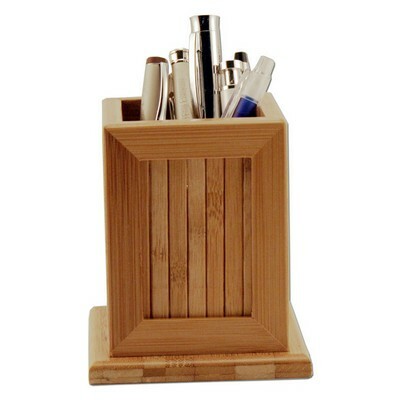 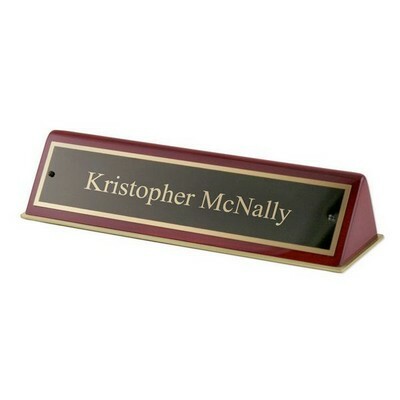 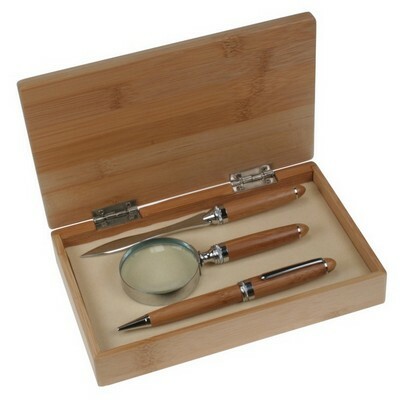 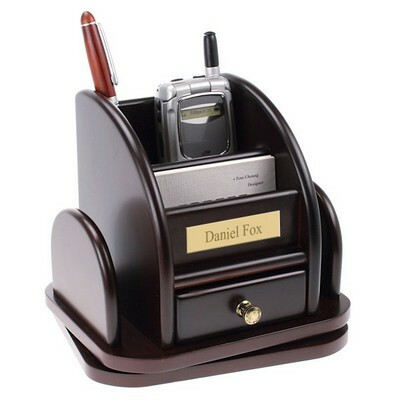 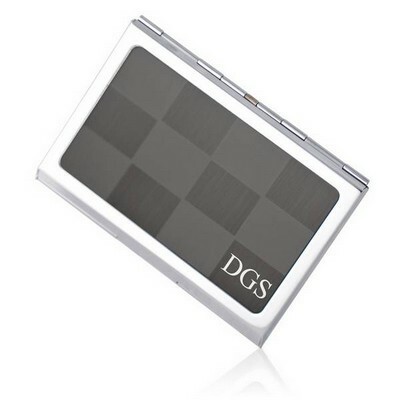 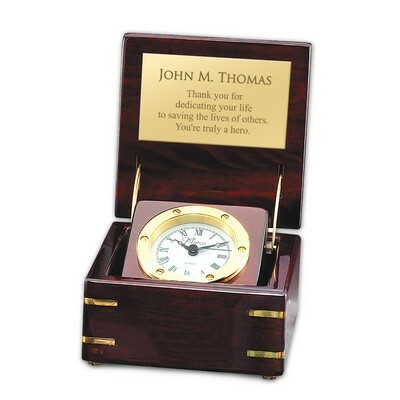 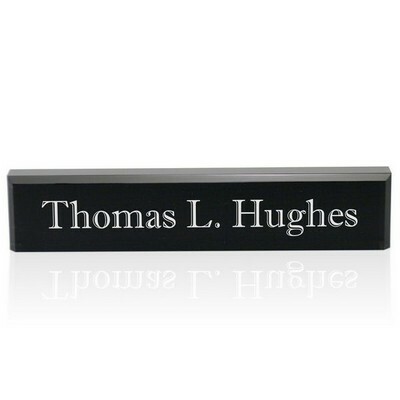 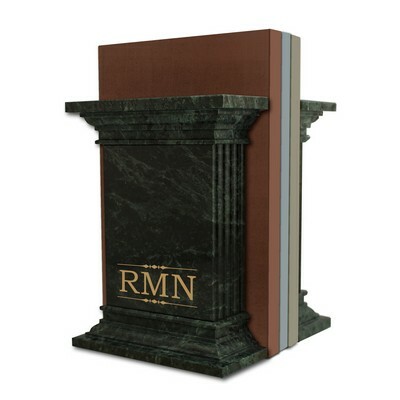 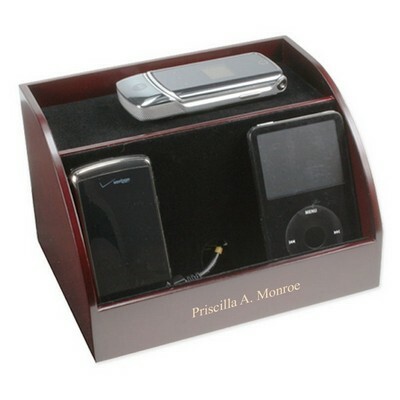 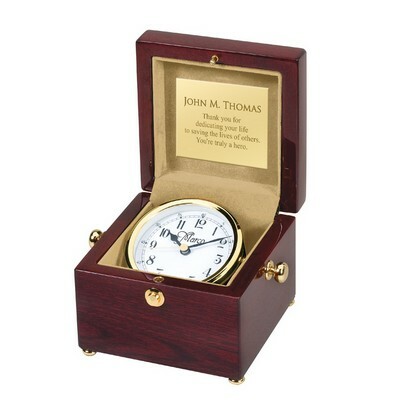 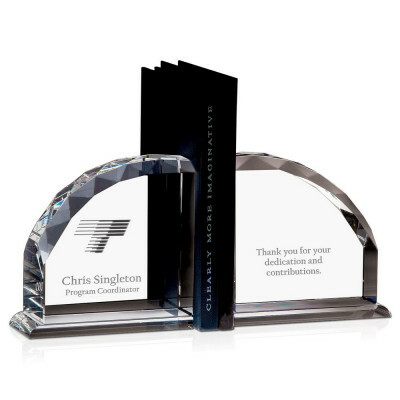 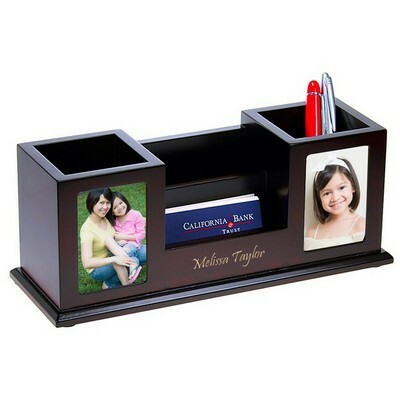 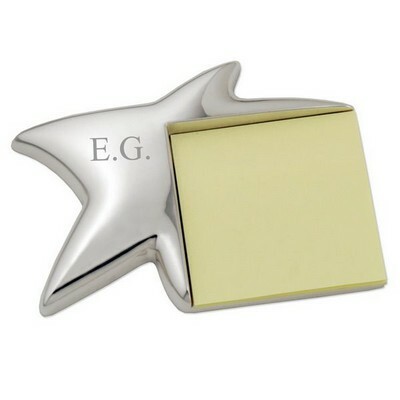 We have many great personalized desk accessories such as business card holders and leather desk sets that can add flair to any executive's desk while making great, appropriate corporate gifts. 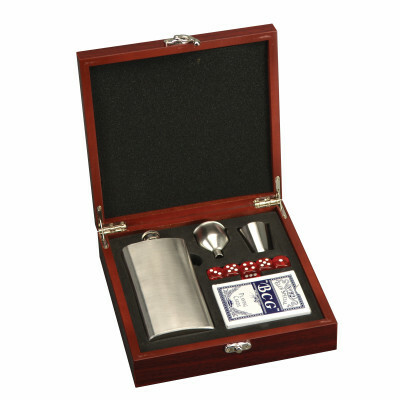 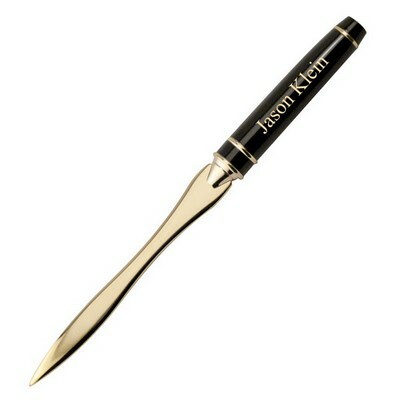 Impress and give the best with our high-quality items!